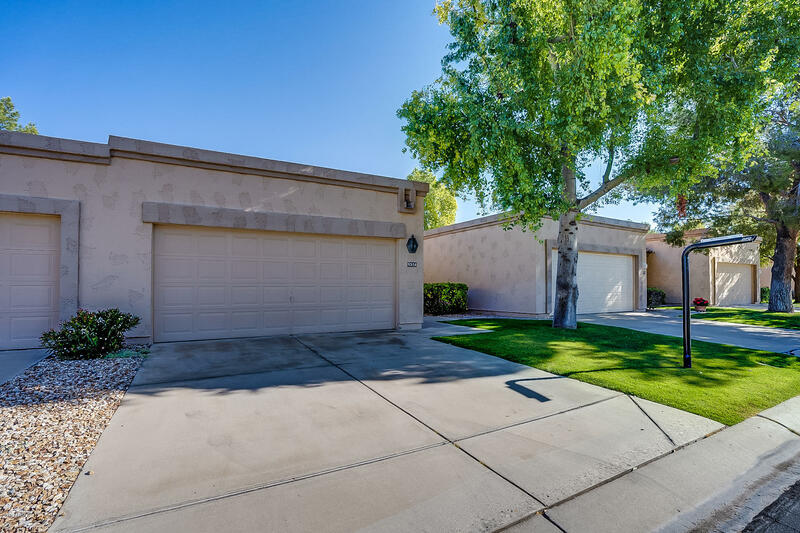 All HIDDEN PALMS AT WESTBROOK homes currently listed for sale in Peoria as of 04/20/2019 are shown below. You can change the search criteria at any time by pressing the 'Change Search' button below. "Sharp Hidden Palms patio home in 55+ Community of Westbrook Village, Golf Course Lot! One of the largest back yards in the community, Fully furnished home ready for immediate occupancy, washer & dryer are new, 20x20 ceramic title in most of the living space and bathrooms, wood laminate floor in kitchen, carpet in bedrooms, oversized back covered patio with Saltillo tile, beautiful views of the golf course. Short walk to the community pool, horseshoe pits, ramada and grill area. 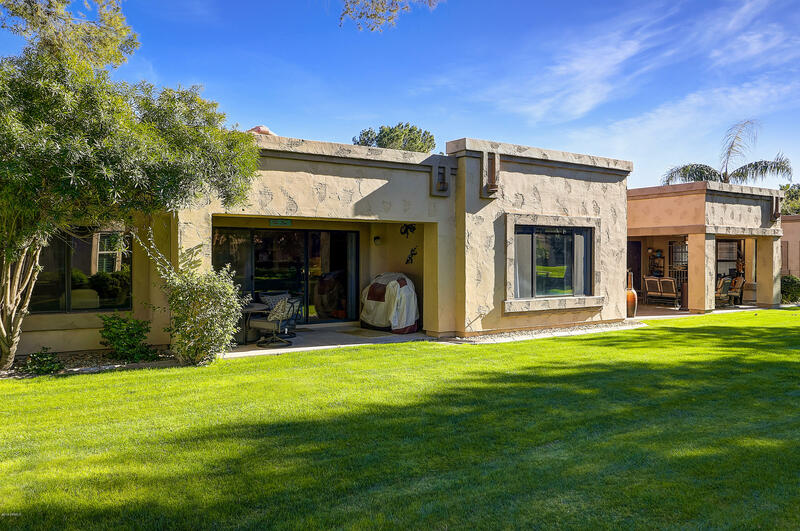 HOA handles all "
"Come SEE This Beautiful Westbrook Village home on the Golf Course. Home sits on the Lakes at #11 fairway w/ views from family room and patio. Wonderful 2bedroom, 2 bath plan. Large living area and spacious kitchen. 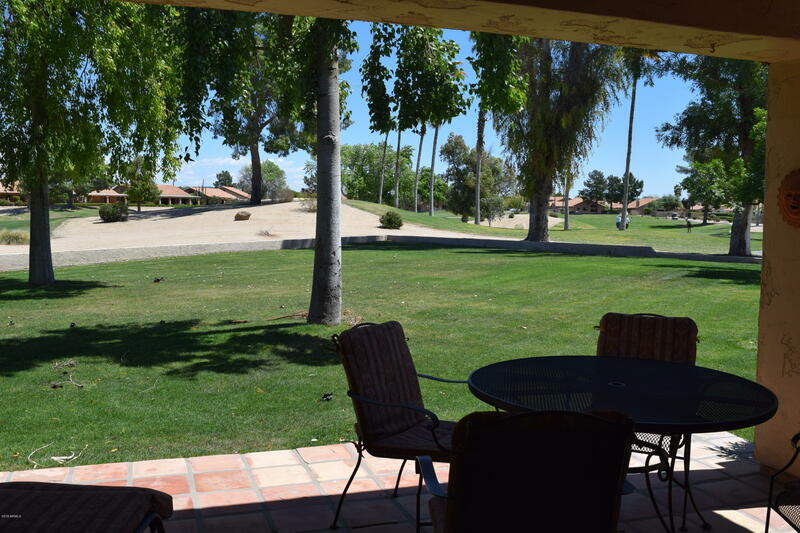 Hidden Palms residents enjoy a private pool area, lush green lawns with horseshoe pits, ramadas and grill areas. All of Westbrook can enjoy the golf course, restaurants, rec centers, walking trails and tons of community activities. HOA will maintain landscaping so can enjoy great Ari"
"Location Location Location ! MUST SEE patio home in the heart of the prime subdivision of Westbrook Village. Very comfortable and well maintained pride of ownership with over 1,300 square feet. Within walking distance to Lakes Recreation Center. Backs to an open green belt w/private subdivision pool, spa, and barbecue area. No need to worry about front and back yard maintenance - the HOA covers it! Great community built around two 18-hole golf courses, fitness center, 2 onsite restaurants and m"